Google releases a new Chrome extension called Save to Drive, that allows to save web content like images, webpages, HTML5 audio and video directly to Google Drive from anywhere on the web. After you install the Save to Drive Chrome extension to your browser simply right-click on images or links to files then save them directly to Drive. 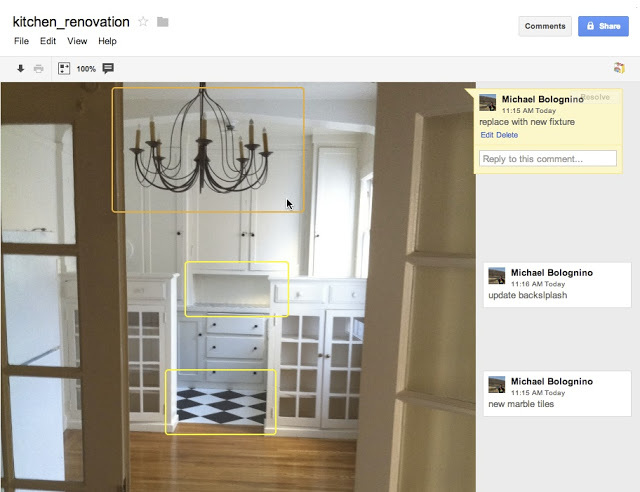 After you saved, will see options to open the file in Google Drive. And there are new features available on Google Drive like zoom by scrolling or using the new ‘fit to page’, 100% buttons and add your own comments to images. 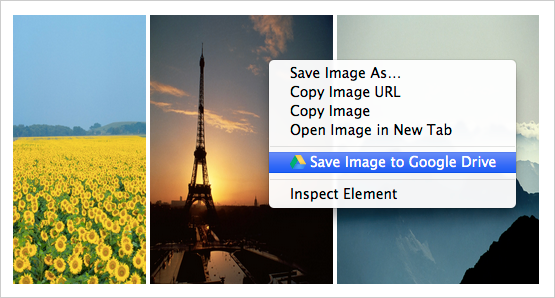 To change capture options right click on Save to Drive chrome extension, select Options and change settings.